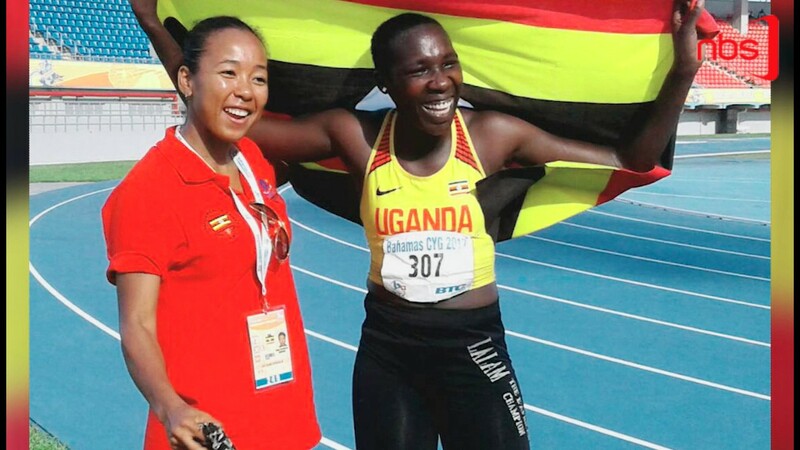 The Uganda Athletics Federation has announced a team of 15 Athletes that will represent the country at the U18 and U20 Junior Championships in Abidjan, Ivory Coast. The Youth Championships will run from the 16th to the 20th of this month alongside the Confederations of Africa Athletics (CAA), Congress. Key among the names on the team is Commonwealth youth Games Javelin champion Josephine Lalam and 16-year old Leah Chelangat, who is fresh from representing the country at the 2019 World Cross Country Championships in Aarhus, Denmark. Lalam (right) won Gold at the Commonwealth youth Games in Javelin. The team also includes Olympic Youth 3000M Champion, Sarah Chelangat. The list also comprise World Mountain Running junior champion Dan Chebet, Hosea Kiplangat and Daniel Kiprop who were finalists in 1500M during the IAAF World Junior Championships hosted by Kenya in 2017. Kiplangant and Kiprop will this time round be competing in the 5000m and 10,000m respectively. The sprinters on the team are; Rajab Lomutho (will compete in 100M/200M male catergory) and Jacinta Katushabe will participate in the 200M. 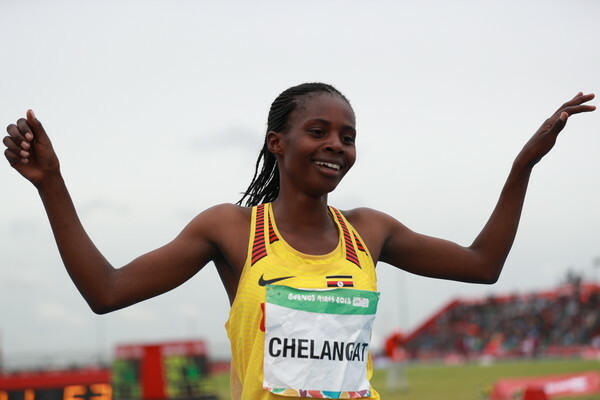 Angella Nakayima and Betty Bigombe Akidi will take part in the 400M, Leah Chelangat. The team was selected by UAF Technical Commission after scrutiny of their performance in national and international competitions starting from last season. They will be led by UAF President, Domenic Otuchet who will be attending the CAA Congress.